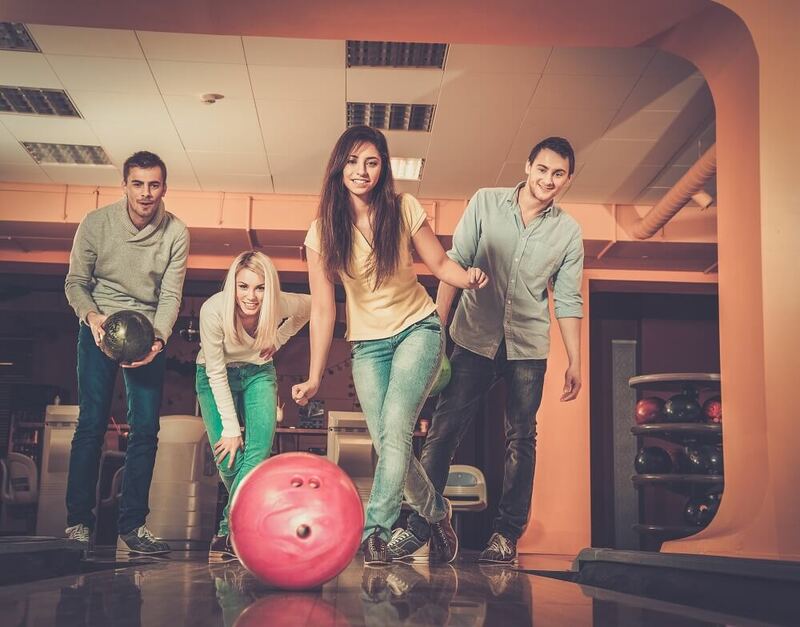 Bowling – is venturous and addictive game of bowls and skittles, popular around the world. It develops strength, accuracy and agility and a lot of fun for adults and children. 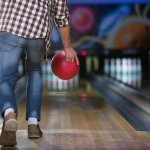 For fans, who like to roll the balls, or maybe just relax in the company there is a amazing place to play bowling in Vilnius. 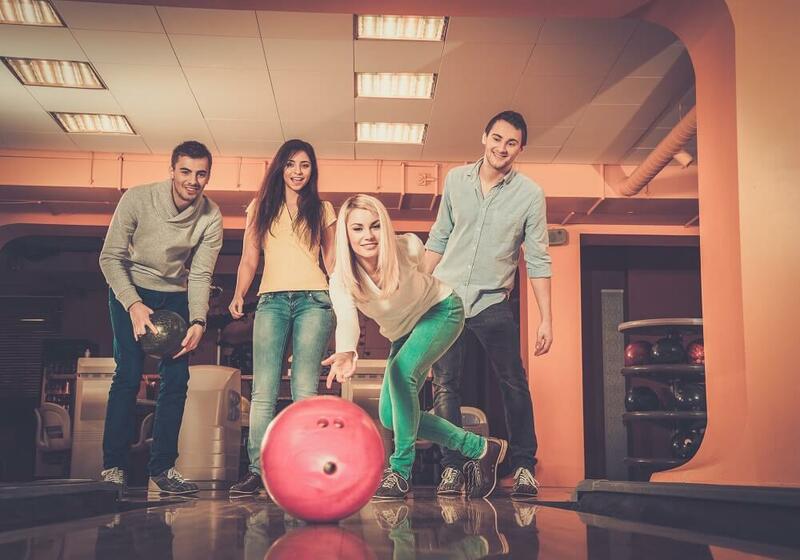 We offer you a visit to „Cosmic“ environment located bowling club in which you will not have time for boredom. Delicious snacks and drinks will cheer you up between games. 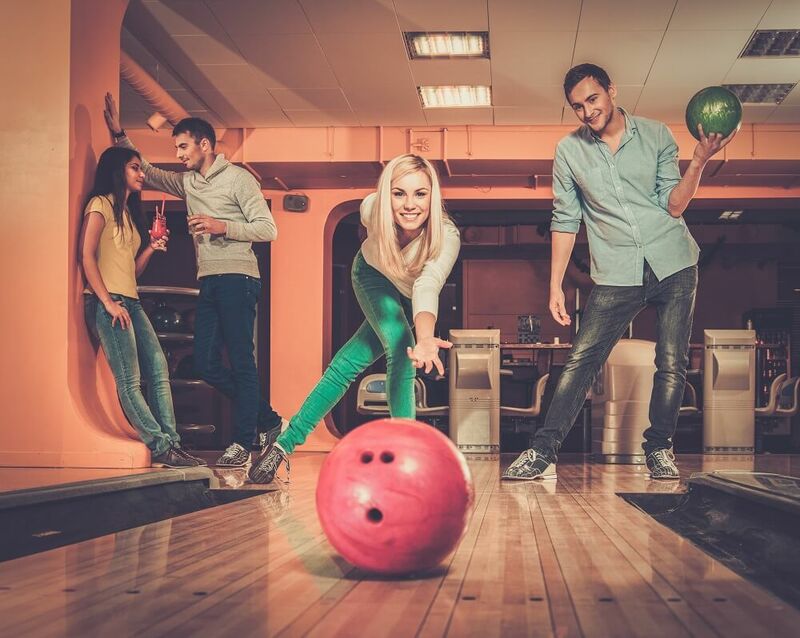 Better place to relax with friends than bowling hard to find. 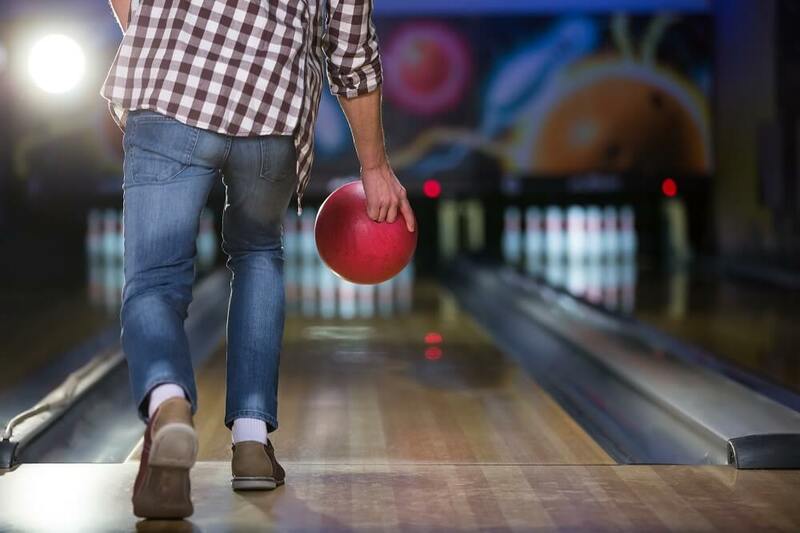 Stylish interiors, fine dining and a cocktail bar, a bowling party will simply be unforgettable! 1 hour of gameplay on one track.